Françoise Mouly and Nadja Spiegelman made headlines back in January with the release of “Resist!,” their free, tabloid-sized, crowdsourced publication featuring comics and commentary that was distributed during the women’s marches across the United States. Two members of the newly formed collective discuss their current Kickstarter campaign as it nears its completion date. In January, a new comics imprint, Imminent Press, took to Kickstarter to raise funds to bring their graphic novel anthology, titled Terminal, to life. The campaign failed. But more importantly, they didn’t give up. The second time’s the charm, as they dusted themselves off and retooled their project and campaign. 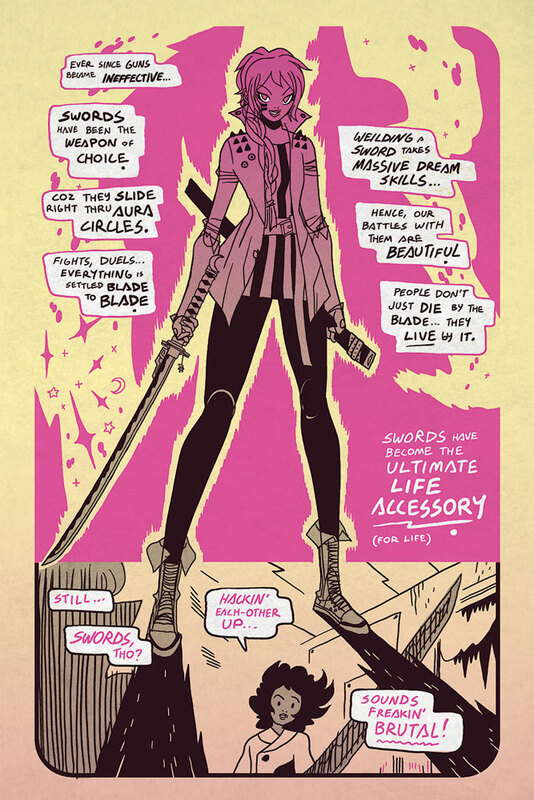 Now with less than a week left, they’ve hit their funding goal for the first issue of a Terminal miniseries, with hopes that they can earn enough to publish the second issue as well. Contributors to the project include a mix of veteran and emerging comic and webcomic creators, along with several names you might recognize from the comic press — one of whom is even our former boss. I spoke with two members of their “board,” Steve Ekstrom and Troy Brownfield, about Imminent Press, Terminal, their Kickstarter campaign and more. 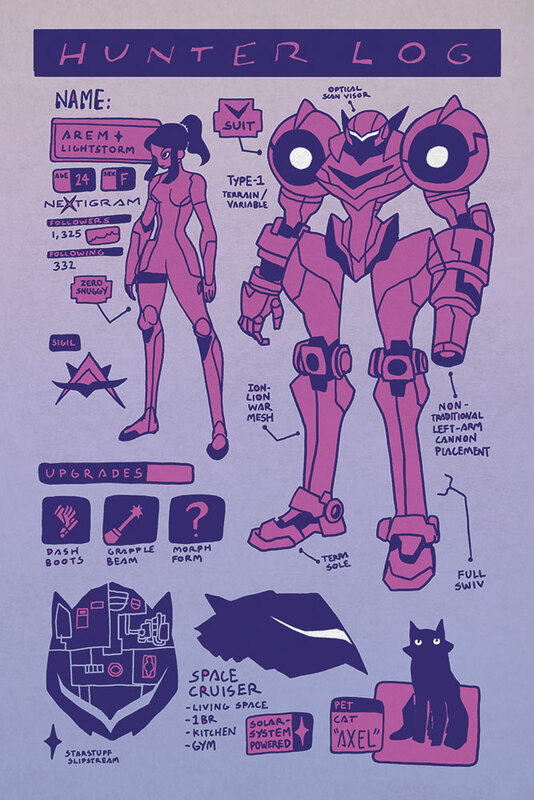 The ultra-talented Dustin Weaver has a new creator-owned comic coming out from Image, Paklis, and in a post on Tumblr he shares some details on the project. Island co-editor Brandon Graham took to Twitter on Saturday to announce that the anthology will come to an end with issue #15. Image Comics will re-release the previous four issues beginning in February. 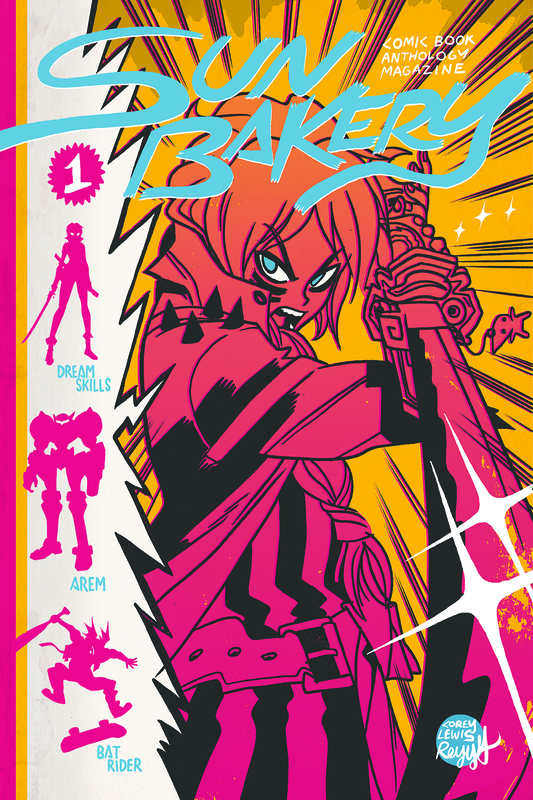 Following a four-issue run from Press Gang and Floating World Comics that concludes next month, Corey Lewis’ Sun Bakery anthology will move to Image Comics in 2017. The romance comic anthology returns with a new Kickstarter and publisher, Oni Press. Fresh Romance, the romance comic anthology that raised more than $50,000 via crowdfunding last year, returns to Kickstarter today to raise funds for a print collection. With these talented creators on board, Fresh Romance forges a new future for romance comics with modern characters, stories and a wide array of genres. These stories are all creator-owned and the creators have been paid a page rate for their work already thanks to our previous Kickstarter, which covered the cost of producing six issues. The primary use for the funds raised from this Kickstarter is the cost of printing and distributing the physical book. Anything we earn above and beyond the goal will go to creating more FRESH ROMANCE comics. Still, paying creators fairly is a cornerstone of the Rosy Press business model; we wouldn’t exist without the hard work of creators, so we firmly believe they should be compensated fairly and retain control over their work. So when we hit our goal and for every $10,000 we go over our goal, every single creator whose work is included in this collection will get a one-time bonus of 2x their page rate. School Spirit by Kate Leth, Arielle Jovellanos, Amanda Scurti, and Taylor Esposito. School Spirit is the story of four teens embroiled in keeping their love lives secret from everyone around them. It’s never quite that simple, though, and complications for this group include bigoted parents and witch-y powers! The Ruby Equation stars a cynical matchmaker from another dimension who has to learn to believe in love for real! But is a coffee shop the right place to learn lessons of love? Written by Sarah Kuhn, drawn by Sally Jane Thompson, colored by Savanna Ganucheau, and lettered by Steve Wands. 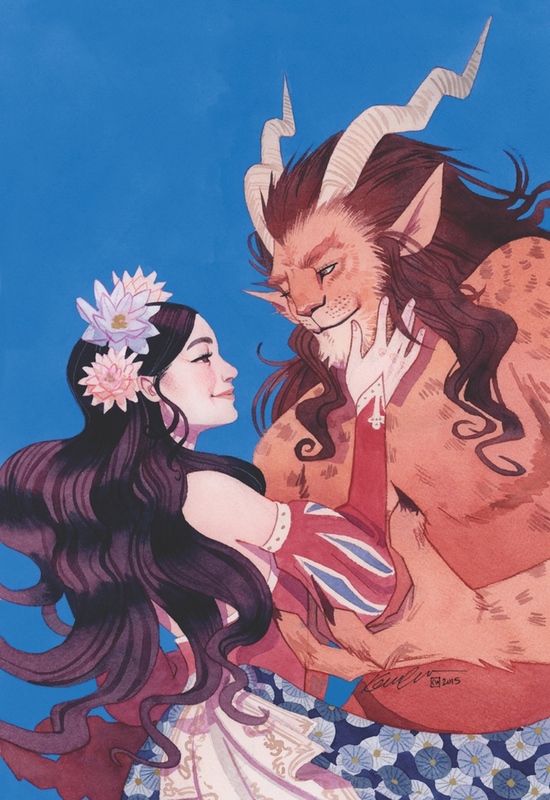 Beauties by Marguerite Bennett, Trungles, and Rachel Deering takes readers to a lush fantasy world where the beautiful are beastly and the beasts are beautiful — and true love can be either. For more information or to pledge, check out the Kickstarter page. 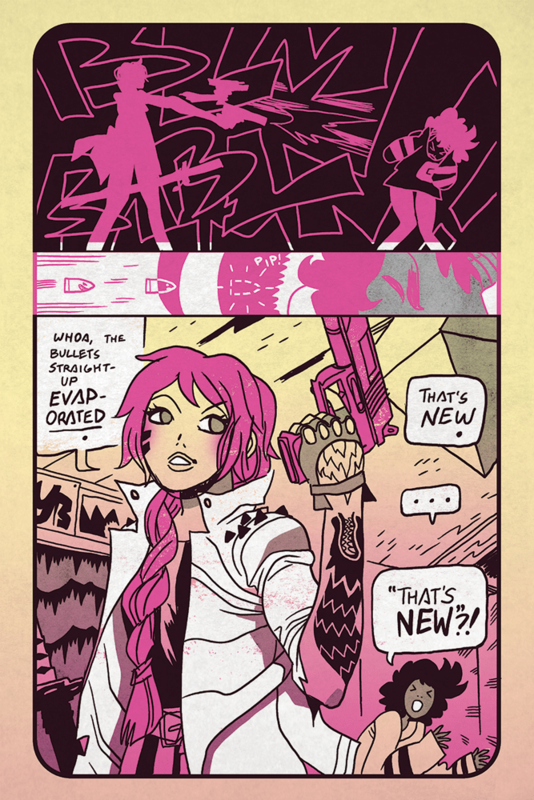 ‘Sun Bakery’ marks the first ongoing series from Press Gang. Press Gang, a new publishing initiative from Floating World Comics and Study Group Comics, has announced its first ongoing series: Sun Bakery, a bimonthly anthology series by Sharknife creator Corey Lewis.